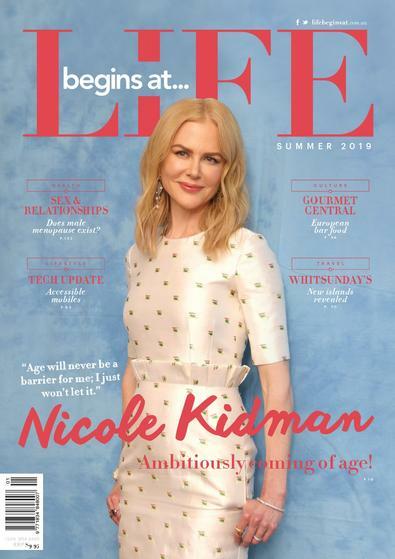 Life Begins At...The Retiree Magazine is the ultimate lifestyle publication for those that are retired, semi-retired or approaching retirement and, most importantly, those who believe that life really does begin at 50! Great articles regarding health and travel. We love receiving our copy.